There’s no better way to celebrate #SundayFunday then by giving back! Last Sunday (June 11), the Celeb Secrets teamÂ headed to the Walton-Laurie Estate in Bel-Air, CA for Children Mending Hearts’Â 9th Annual Empathy Rocks Fundraiser. While the event is made to beÂ super fun,Â it also takes place to raise awareness for a very important situation that’s happening in our country right now — the lack of art education programs in communities. 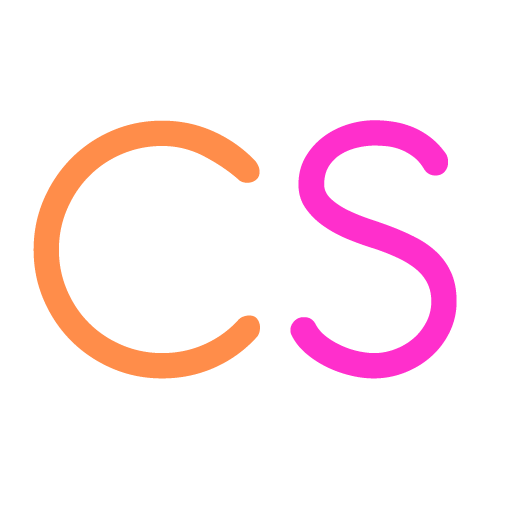 For those of you who don’t know, Children Mending Hearts (CMH) was founded by filmmakers Lysa and Grant Heslov to empower economically disadvantaged children through art education programs that inspire empathy and global citizenry. The annualÂ Empathy RocksÂ event helps raise awareness to this situation while accepting donations to make sure art education is put into every community. Before the event kicked off, CMH hosted a star-studded red carpet that was filled with supporters of the organization, including honorees Rowan Blanchard and Wilmer Valderrama, as well as host Holland Roden. Additional guests in attendance includedÂ David Arquette, Haylie Duff, Georgie Flores, DJ Cotrona, Storm Reid, Gianna Martello, Ian Bohen, Jack Griffo, Lizzy Greene, Lysa Heslov, MacKenzie Ziegler, Maria Bello, Michael Raymond James, Misha Collins, Pamela Adlon, Perrey Reeves, Rosanna Arquette, Rumer Willis, Skai Jackson, Steven Weber, and Victoria Smurfit. 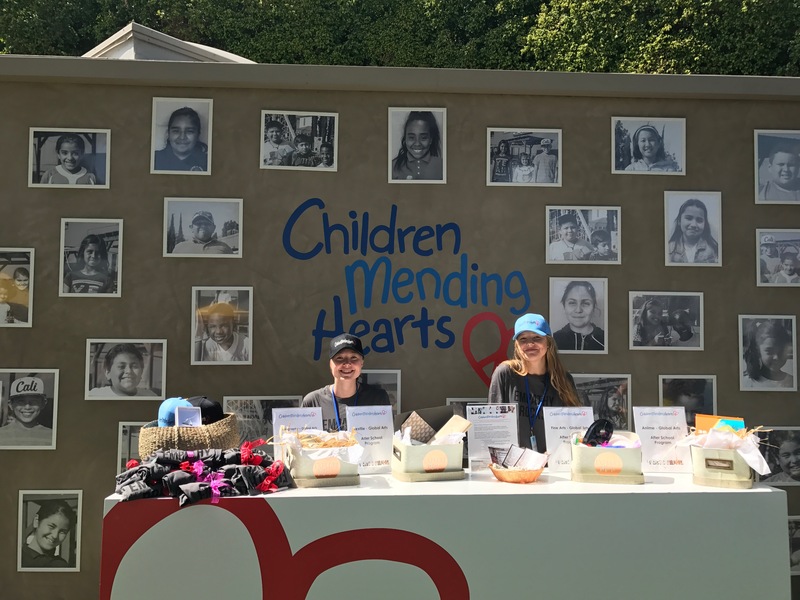 We chatted withÂ honoreeÂ Wilmer Valderrama,Â Famous In Love’sÂ Perrey Reeves,Â Teen Wolf’sÂ Holland RodenÂ and singer/modelÂ Meredith O’ConnorÂ about how they became involved with CMH, what empathy means to them, and how you can give back in your own community. After the red carpet, we headed inside the venue to get the party started! Right when you walked into the venue, you were greeted by the most beautiful BMW bus that served as a photo booth. The venue was a perfect summer villa filled with food, music, and activities for not only children, but also for adults! Paired perfectly with the decor, the food included an array of summer snacks such as fresh popsicles, salads, crab cake burgers, cotton candy machines, vegan gummie candy, and even a build-your-own cupcake station sponsored by Sprinkles Cupcakes. The activities were never-ending and scattered across the entire venue. Downstairs, guests enjoyed a shopping boutique experience featuring pop-up shops from Kendra Scott Jewelry, Fifi & Romeo, and Rosie G, all of which generously donated 25% of the dayâ€™s sales to CMH. As you walked up the stairs, you could even get a caricature done by an artist! Once you walked upstairs, a line of white tents caught your eye. These tents included activities for adults to unwind and enjoy. From free massages and eyelash extensions, to getting a manicure, the activities did not disappoint! The main attraction for all ages was the build-your-own flower crown, where guests got to pick from a variety of flowers to add a bit of life to their wardrobe. Children enjoyed the face painting, the bubble station, the free henna, and even designing your own t-shirt. We can’t forget the main reason all were gathered on this day, to support and acknowledge all the hard work these philanthropists have done. The Youth Humanitarian Award was accepted by actress Rowan Blanchard for her commitment to empowering communities and changing lives. She emphasized the importance of young voices being heard! Wilmer Valderrama received the Heal the World Award, he gave an inspiring speech about becoming more active on important issues, especially politically, as difficult as it may seem. Lastly, Holland Roden was surprised with this year’s Global Humanitarian Award. The event was not only a place to raise money for CMH and enjoy an assortment of activities, but to feel inspired to make a difference and learn to feel empathy! Because together we can make a difference. Thank youÂ Children Mending HeartsÂ for the perfect #SundayFunday! You can learn more about the organization by visiting their website at http://childrenmendinghearts.org. Previous article Lorde’s New Album “Melodrama” Is Finally Here – Listen to it NOW!